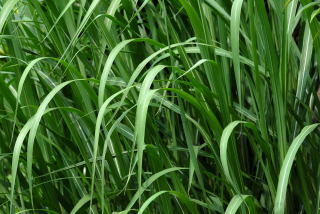 The following ornamental grass and grass like plants will help to lend a touch of the tropics to your tropical garden. 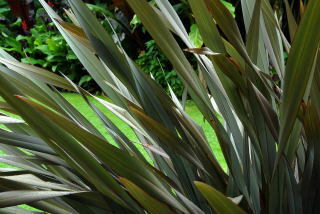 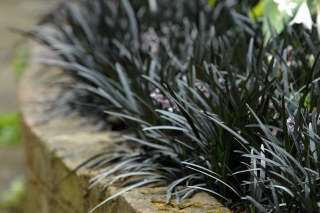 Using ornamental grass in the tropical garden helps to add a bit of drama to the scene. 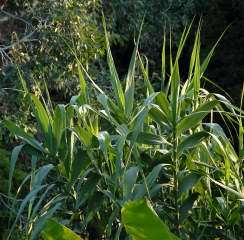 Although some of the grasses mentioned here die back or rather turn brown in the winter, they begin growth early in the spring. 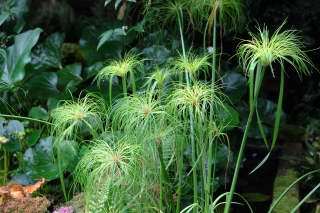 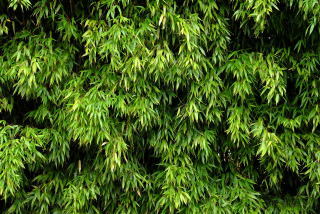 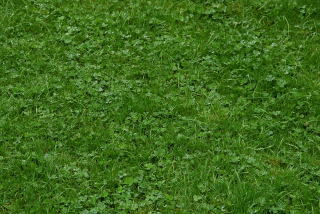 They are generally fast growing plants and rapidly offer the garden some height.